First designed by the Dodge brothers for the army in 1918, the pickup truck became an all-American icon when manufacturers adapted them for civilian use. As America’s obsession with the pickup truck grew, what was once only a vehicle of choice for farmers and trade workers became a household staple in American driveways. In fact, the Ford Pickup is the best-selling vehicle in the country today, 35 years in the running. So what started America’s love of the big “gas guzzling” power machines that are hard to park in tight space? 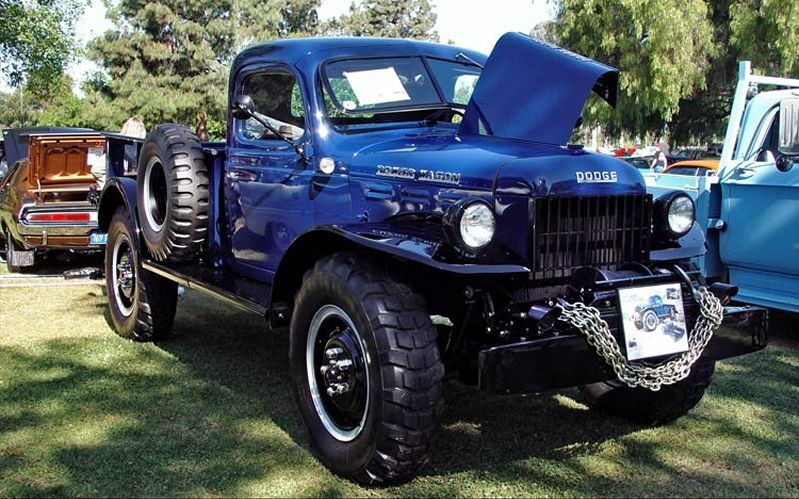 Here are 17 iconic American pickup trucks that changed and shaped the world. Jason loves dirt bikes; when asked what he would do if he won the Lottery, rather than a reasonable answer involving the purchase of a house or cars or a college education for his precious children, Jason immediately thinks of the enormous stockpile of motorbikes and climate-controlled storage option for said chocolate all that money could purchase. Be The First To Read More Great Stories! Subscribe To Our Mailing List!